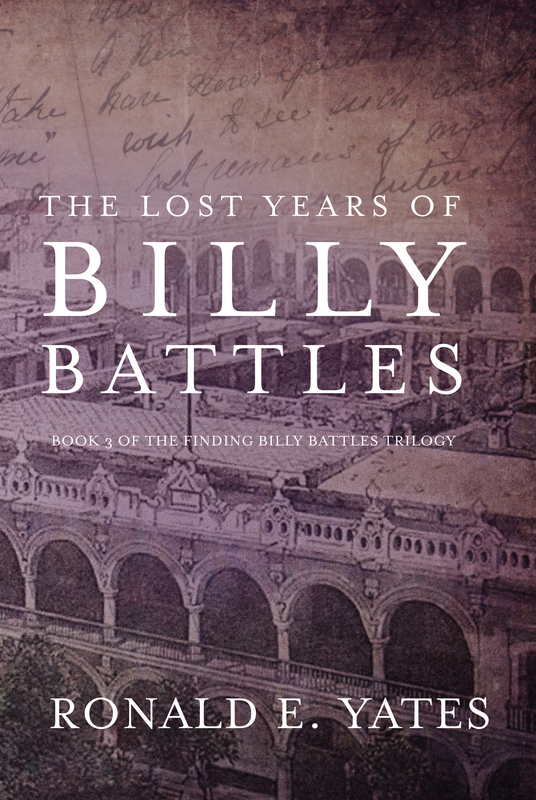 A note to those who have read Book 1 of the Finding Billy Battles trilogy: Billy is back! And he is definitely not in Kansas anymore. 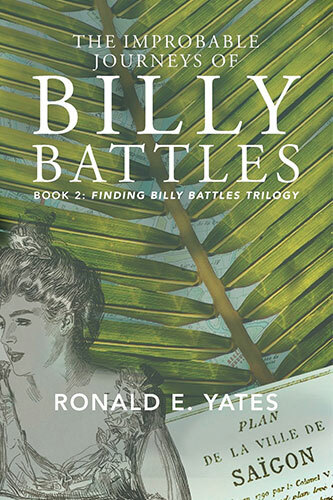 As The Improbable Journeys of Billy Battles (Book 2 of the Finding Billy Battles trilogy) opens, Billy is far from his Kansas roots—and his improbable journeys are just beginning. He is aboard an ocean liner sailing to the Mysterious East (Hong Kong, French Indochina, and the Philippines), among other places. 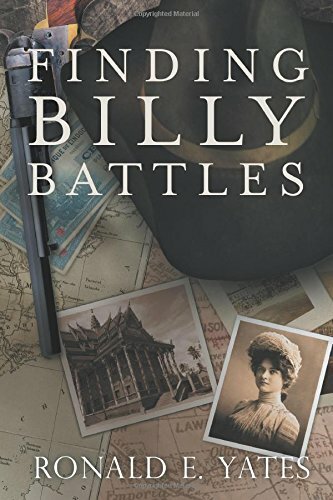 The year is 1894 and aboard the S S China Billy meets a mysterious, dazzling, and possibly dangerous German Baroness, locks horns with malevolent agents of the German government, and battles ferocious Chinese and Malay pirates in the South China Sea. 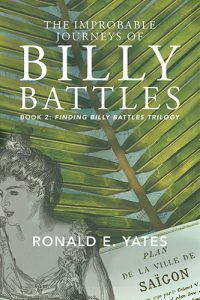 Later, he is inadvertently embroiled in the bloody anti-French insurgency in Indochina–which quite possibly makes him the first American combatant in a country that eventually will become Vietnam. Later, in the Philippines, he is thrust into the Spanish-American War and the anti-American insurgency that follows. But Billy’s troubles are just beginning. 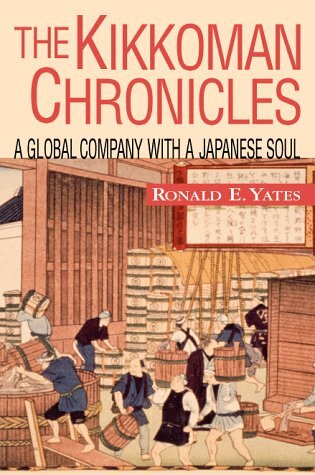 As the 19th century ends and the 20th century begins, he finds himself entangled with political opportunists, spies, revolutionaries and an assortment of malevolent and dubious characters of both sexes. How will Billy handle those people and the challenges they present? 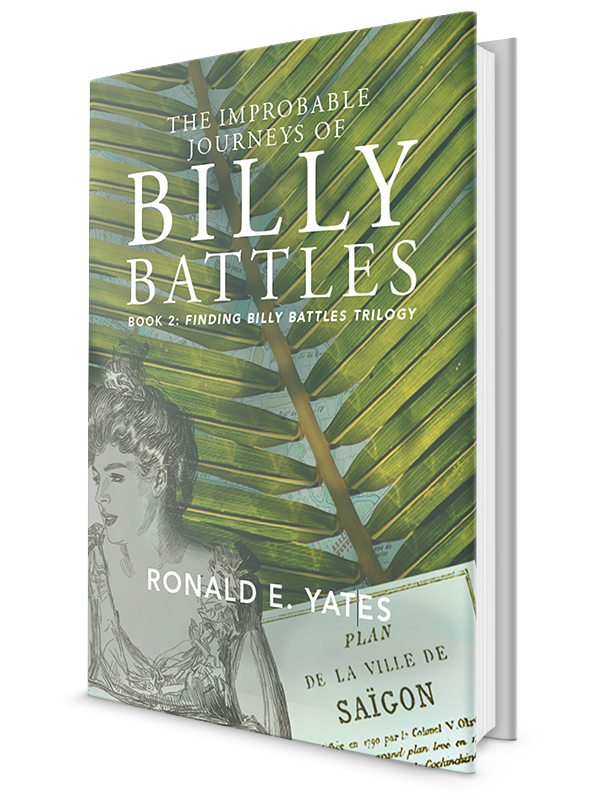 Pick up The Improbable Journeys of Billy Battles to find out. 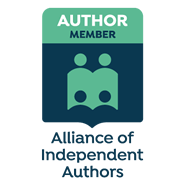 It is available in Kindle and Nook formats, softcover and hardcover.